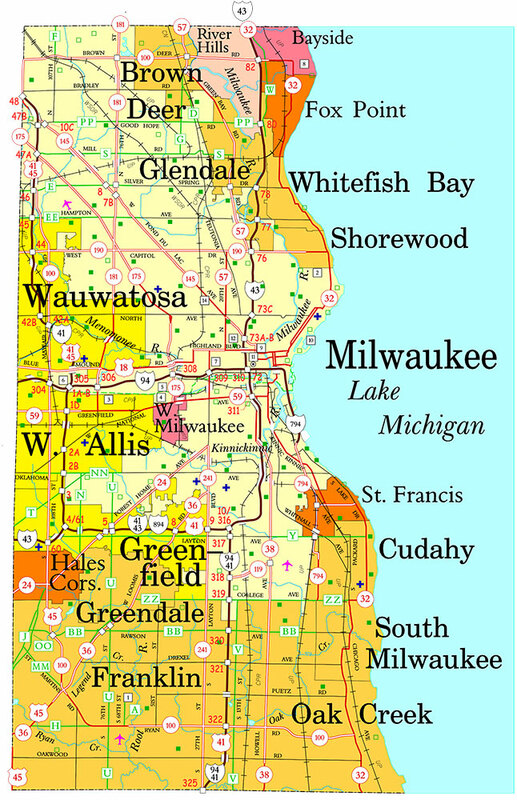 Milwaukee County was created as part of the Michigan Territory and was part of Brown County until 1834. Milwaukee County Wisconsin Things To Do! Milwaukee County has a lot to offer if you are looking for things to do. Milwaukee County is home to many museums, sports teams, art galleries, and much more. 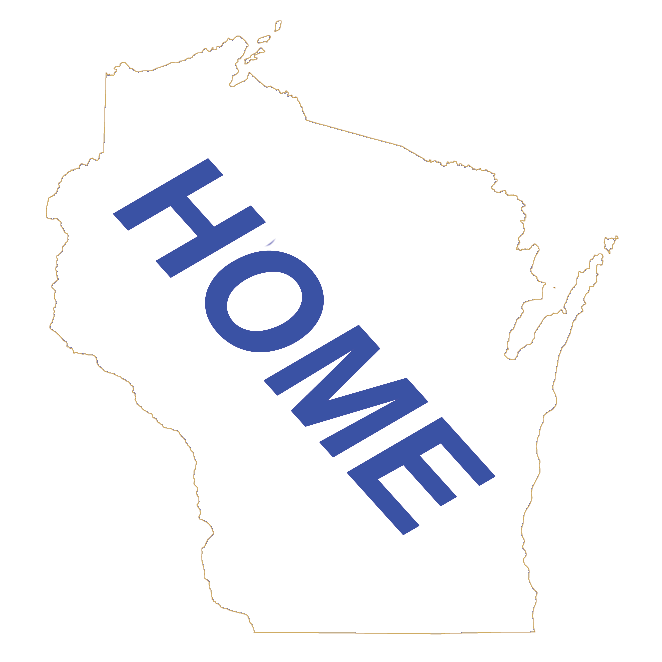 Where to Stay in Milwaukee County Wisconsin - You will find listings of Motels, B&Bs, Cottages, Campgrounds, Vacation Homes and Resorts. Listed by their Community. Where to Eat in Milwaukee County Wisconsin - Hungry? You will find listings of Milwaukee County Restaurants. The restaurants are listed by Community. Fish Fries in Milwaukee County Wisconsin - Looking for a Fish Fry in Milwaukee County, we list a directory of Milwaukee County Fish Fries by their community. Supper Clubs in Milwaukee County Wisconsin - Looking for a Supper Club in Milwaukee County, we list a directory of Milwaukee County Supper Clubs by their community. 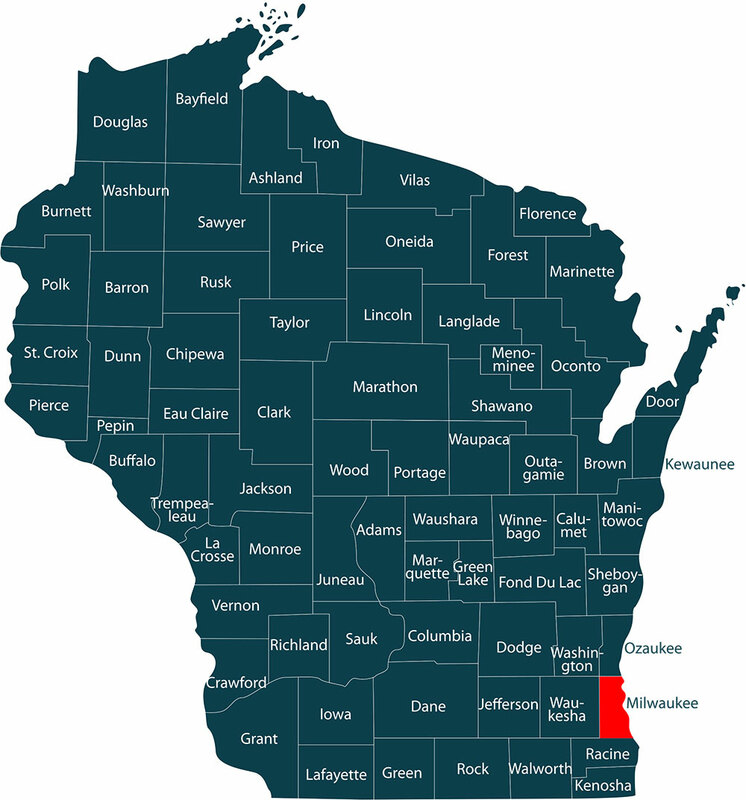 What to Do in Milwaukee County Wisconsin - Looking for something to do in Milwaukee County Wisconsin? Listings of Milwaukee County Attractions and Entertainment listings, and more. Milwaukee County Wisconsin Attractions - A directory of Milwaukee County attractions for your visit to Milwaukee County. Milwaukee County Wisconsin Entertainment - Entertainment information and ideas for your next road trip in Milwaukee County Wisconsin. Off the Beaten Path in Milwaukee County - Off the Beaten Path Information for Milwaukee County.